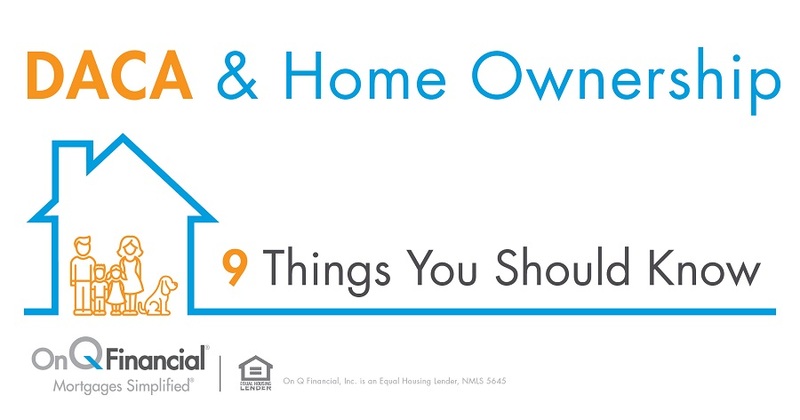 Benjamin Franklin once said, “Nothing is certain except death and taxes.” If you’re a homeowner, you can most likely add annual tax deductions and credits to that list of sure things. With tax season in full swing, most homeowners are familiar with the fact that mortgage interest can be deducted, but the tax benefits of owning your home go way beyond that. Before we examine how homeownership makes “cents” with these incredible tax benefits, note that this information is not intended nor should it be used as a substitute for tax advice. Please consult with your tax preparer or CPA for the specific details regarding the financial benefits of homeownership. This is the big one! Each year, Americans recover millions of dollars from the IRS in the mortgage interest deductions filed on their tax returns. Mortgage interest is deductible as long as the taxpayer’s total itemized deductions are higher than the standard deduction, and for some homeowners, interest paid can provide a large tax break – especially in the early years of a home loan when the standard mortgage amortization schedule is front-loaded with mortgage interest. Are you a new homeowner? Congratulations! Along with the joy of painting, yard work, and plumbing, you now have some new tax considerations this year. The first year you buy your home, you are able to claim the points (also sometimes called origination fees) on your loan, no matter whether they are paid by you or the seller. You might be asking yourself, “I can claim a tax deduction on taxes paid?” Yes, you can! A big part of monthly loan payments is often property taxes, and these taxes are usually packed in escrow as part of the monthly mortgage payment to your lender. If your lender currently escrows your taxes and insurance, they will send an annual statement to you each year which you can then file with your complete federal tax return. You could receive a tax break when you purchase your home, when you own your home, and when you sell your home! If you purchase a home to live in as your primary residence for more than two years when you sell you can keep profits up to $250,000 if you are single, or $500,000 if you are married, and not owe any capital gains taxes. The financial benefits of homeownership are evident year round, but around tax time they really shine. The April 15 filing deadline will be here before you know it, so get your documentation in order and contact a tax professional for all the details on claiming your due incentives as a homeowner. If you’re not yet a homeowner, or you might be looking to refinance to take care of today’s great rates, please contact me anytime. *The information contained in this article is not intended nor should it be used as a substitute for tax, audit, accounting, investment, consulting or other professional advice. If you need to get in touch with a tax professional or CPA please give me a call for a recommendation.